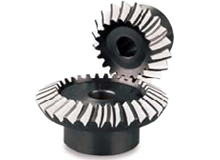 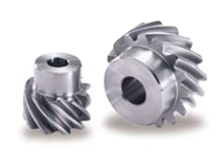 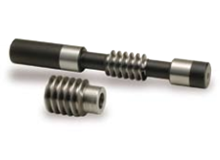 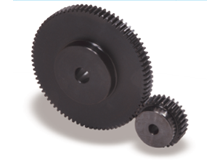 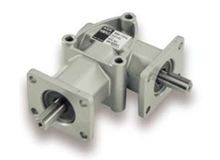 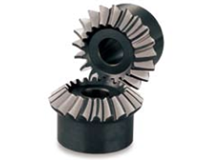 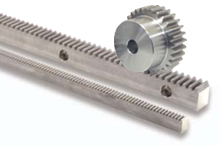 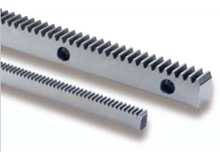 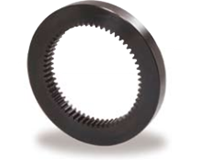 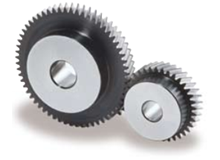 KHK USA Inc offers approximately 180 types of gears in approximately 17,300 different combinations. 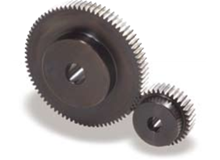 Our product offering includes metric spur gears, helical gears, internal ring gears, straight and helical gear racks, circular pitch (CP) racks and pinions, straight, spiral, zerol and hypoid tooth bevel gears, straight, spiral, and zerol tooth miter gears, screw gears, worms & worm wheels, ratchets & pawls, gearboxes, gear couplings, involute splines & bushings and right-angle gearboxes. 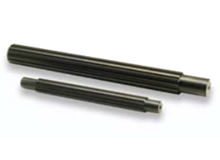 These products are available in a variety of materials including alloy steel, carbon steel, stainless steel, aluminum bronze, brass, cast bronze, nylon, acetal, and cast iron.